Disney found success with Wreck-It Ralph in 2012, telling the story of a videogame villain who wants to break free from his arcade archetype and become a hero. Now, the family-friendly flick is getting a sequel. 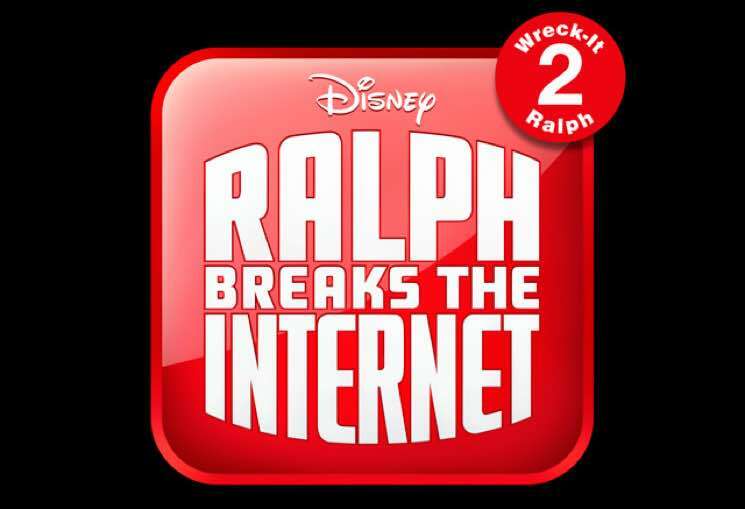 Dubbed Ralph Breaks the Internet: Wreck-It Ralph 2, the follow-up film will hit theatres on March 9, 2018. The news was revealed by director Rich Moore at Cinema-Con in Las Vegas yesterday (March 28). "To take these characters we love and have them enter the enormous world of the internet has given us so much to explore," he said. "Our production team has been hard at work designing a world that takes something we all think we know — the internet — but shows it in a whole new, imaginative way." Since directing the original Wreck-It Ralph, Moore co-directed Zootopia, taking home the Oscar for Best Animated Feature at this year's ceremony. Also returning to Ralph's universe are cast members John C. Reilly, Sarah Silverman, Jack McBrayer and Jane Lynch, who will each reprise their voice acting roles. Disney has unveiled a teaser trailer for Ralph Breaks the Internet, and you can give it a watch below.